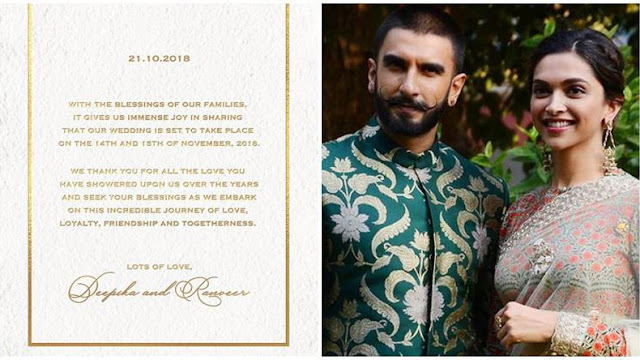 #Deepika and #Ranveer are the true couple goals! In all these years they never acknowledged their relationship publicly, but simply skipped to a very public announcement of their wedding! You beauties!!! Love you so fxcking muchhh! Congratulations and good luck!